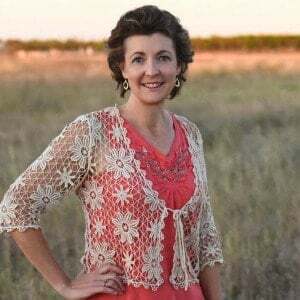 Can you believe that Thanksgiving is almost here? It’s not like it has really snuck up on me. After all, it is the same time every year! 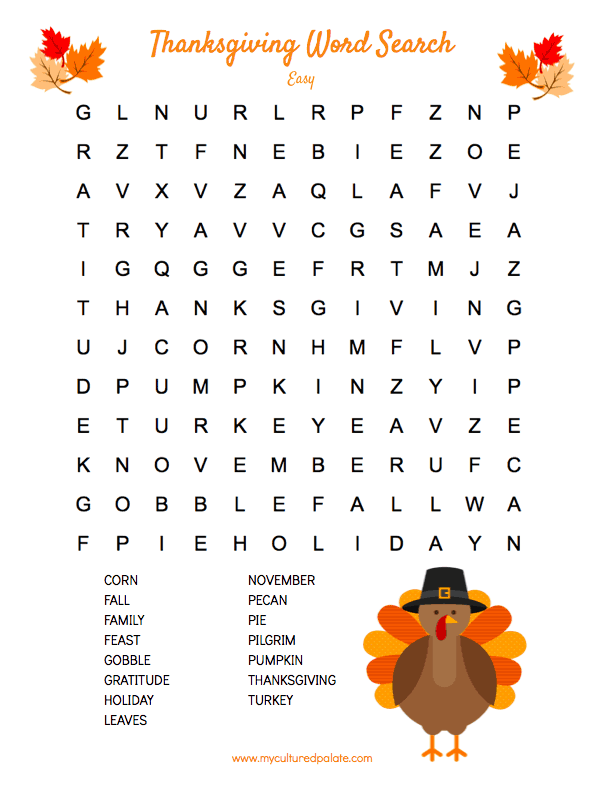 In celebration, here is a Thanksgiving Activity Set that includes bookmarks, a crossword puzzle, word searches and place cards. Best of all – they are free AND you can color the bookmarks, place cards and even the turkey on the crossword puzzle! Do you think coloring is just for children? Think again! I have had a ball coloring with my children. Talk about family fun! What is your favorite part of Thanksgiving? I love the food. I love preparing it all. But, for me, the best part of Thanksgiving is the time we spend together as a family! There is no pressure just fun! 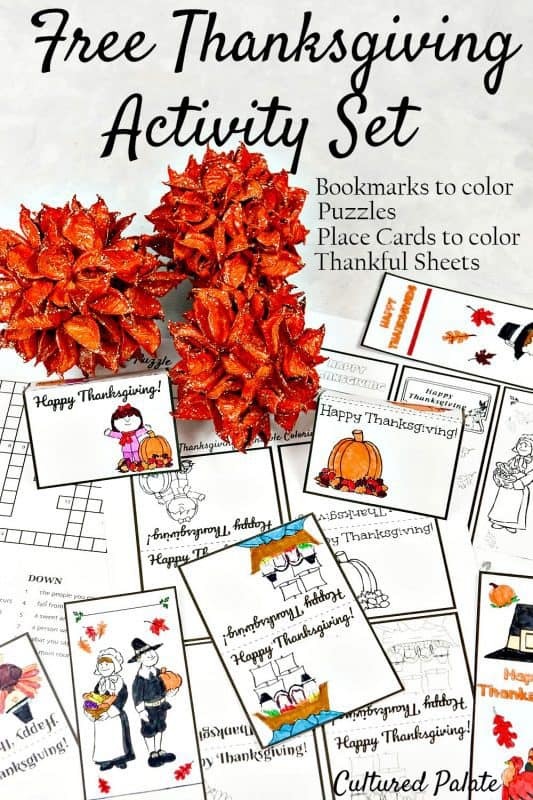 I hope that your family will enjoy the Thanksgiving Activity Set. Sometimes, when the adults sit around and talk, the children get a little bored – especially if the weather is nasty outside. The Thanksgiving Activity Set gives children (young and old) fun activities to do while you enjoy each other. The place cards make for a festive table setting. The Thankful Sheets allow you to start a new family tradition of writing down the top 5 things you are thankful for and then sharing them. I have printed the bookmarks and the place cards on cardstock for a stiffer and more durable look. That’s what you want to display those works of art on! 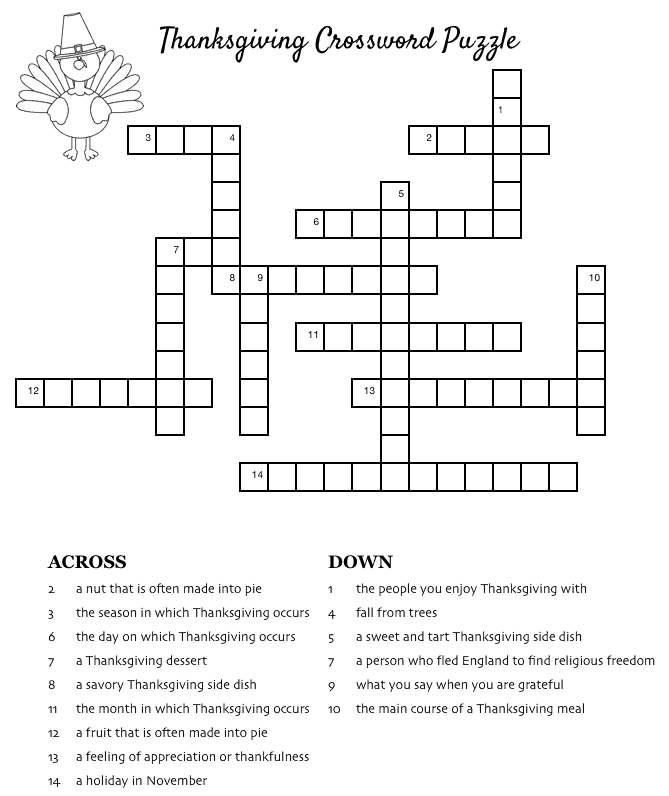 The crossword puzzle is a great review of the history of Thanksgiving, as well as, traditions that many of us enjoy. The word search comes in two different versions – easy and challenging! There are six pages so print any or all of them. 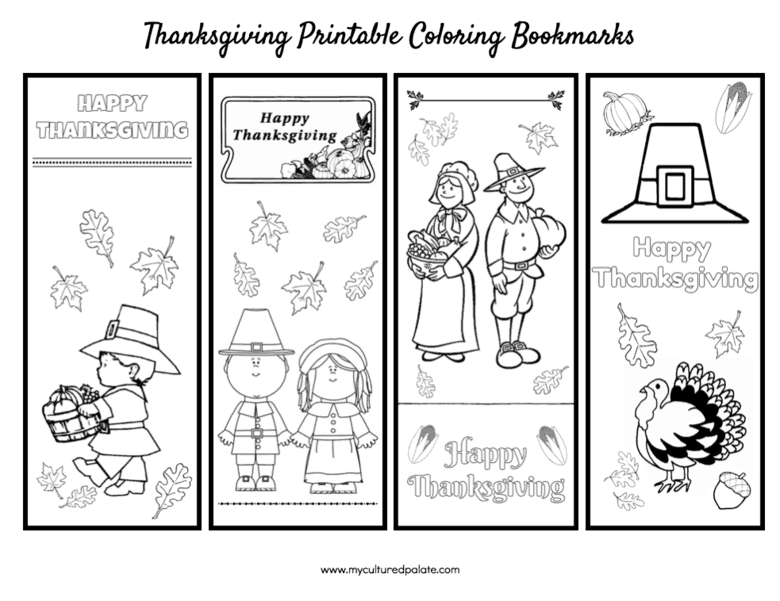 The first page of the Thanksgiving Activity Set has 4 different designs of Thanksgiving Bookmarks to color. Once you print and color, just cut them out and enjoy. 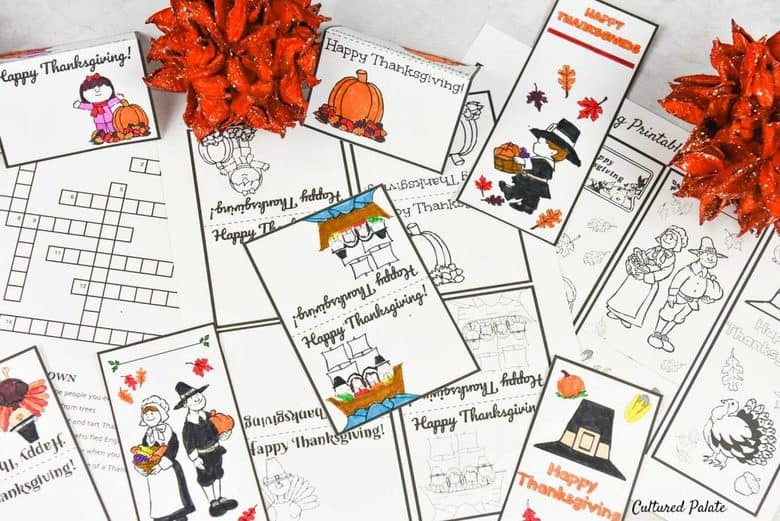 The second page gives 4 different designs of Thanksgiving Place Cards to color and enjoy at your dinner table. Once you print and color, cut them out and fold on the dotted line – you will have a beautiful design on both sides! The Thankful Sheets come from a tradition we started last year. We went around the table with everyone sharing what they were most thankful for. The Thankful Sheets, when printed for each person at the table, allows everyone to write down the top 5 things they are thankful for and then share them with each other. The easy word search puzzle has 15 words and there are no diagonal words but they could be up and down. This is great for younger children. The challenging version of the word search puzzle has 25 words. These can be diagonal, up and down, forward and backward. I just love word search puzzles! 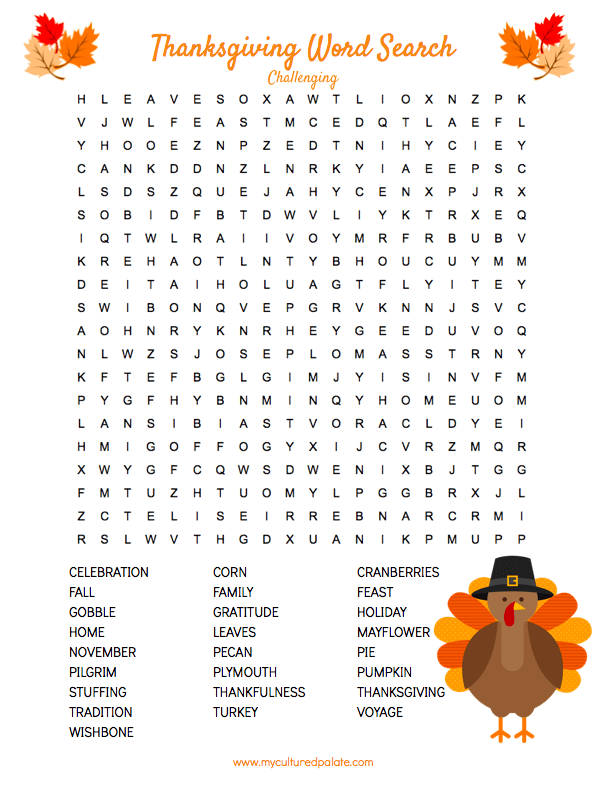 The Thanksgiving Crossword Puzzle for all to enjoy! Plus, you can color the turkey!